Georges Félix is a native from Puerto Rico, with French roots as well. He studied biology in Paris, and agronomy in Bordeaux and Montpellier. 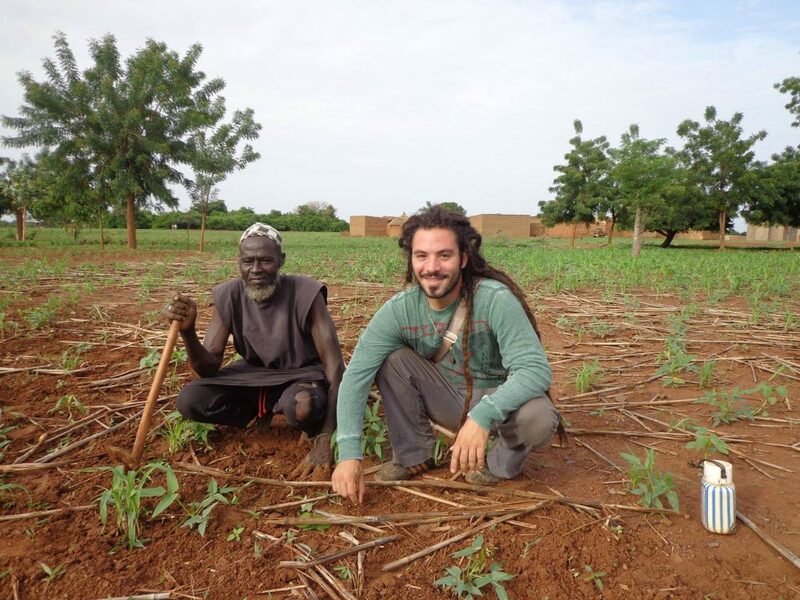 Currently, he is finishing a PhD in Farming Systems Ecology at Wageningen University (Netherlands} with extensive fieldwork in Burkina Faso. His specialty is analysis and co-design of tropical agroforestry systems. The agroecological approach (science, movement and practice) is always present in his work. He is a member of the youth chapter of SOCLA, the Latin America Agroecology Society. As a guest lecturer, Georges regularly teaches students, for example at Wageningen University and ISARA (Lyon). He also facilitates learning processes on agroecology with farmers in Puerto Rico and in West Africa, including for the Food and Agriculture Organization, the UN Development Program and the Global Environment Facility. After hurricane Maria hit Puerto Rico, Georges has been actively involved in the reconstruction process through agroecology, organising solidarity caravans and hands-on practical work to rebuild farms. He works in close collaboration with Boricua- La Via Campesina, SOCLA and FoodFirst. Georges speaks English, Spanish, French, Portuñol, and Italiañol. His main stress-relievers are: Cooking self-produced veggies, photography of humans and natural landscapes, and yoga.